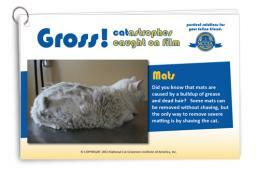 Is Cat Grooming Boot Camp Right for You? 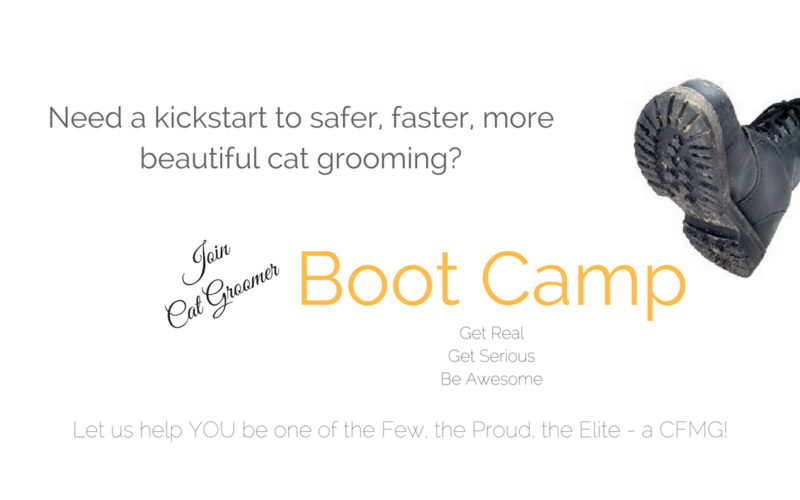 Want to know if cat grooming boot camp is right for you? 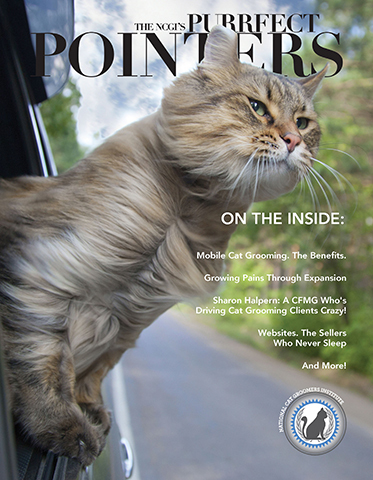 Check out this Facebook Live video from NCGI founder, Danelle German. Please note: Boot camp can be started at any time in the year! Get started by getting your training materials! 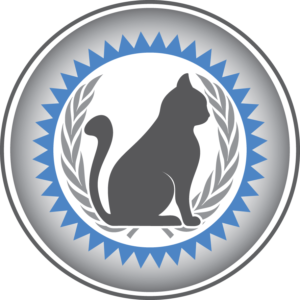 Get the scoop on CFMG Certification! 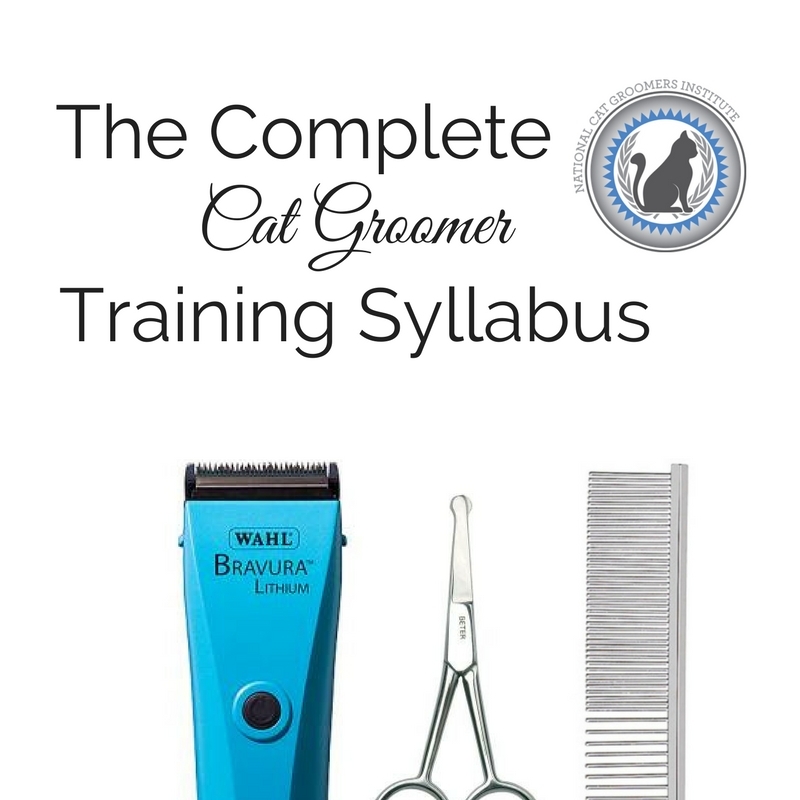 Save $200 on the Complete Cat Groomer Training Syllabus now!